Google may have changed its algorithm but SEO practices are still making a huge impact on the Content Management strategies, especially for small and mid-scale businesses. 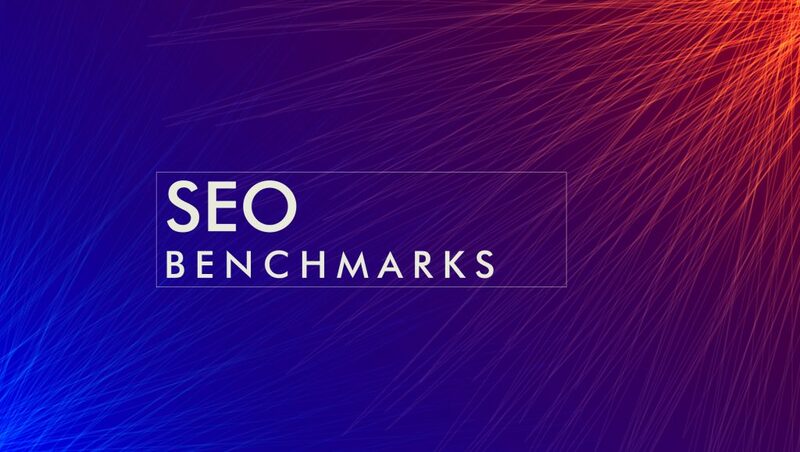 The Manifest’s 2019 Small Business SEO Survey included 529 small businesses in the U.S. According to a latest report, only 36% of small businesses had an SEO strategy going into 2019, and nearly two-thirds were most likely to prioritize social media marketing, which does not have a proven direct impact on search rankings. Technical SEO services such as on-site optimization help search engines and online audiences browse and understand a small businesses’ website content. Forty percent (40%) of small businesses incorporate on-site optimization into their SEO strategies. How SEO Agencies Can Help Businesses Achieve SEO Best Practices? In-house staff are effective resources for efforts such as Social Media Marketing and Content Marketing but may lack the technical expertise needed to optimize their small business’ websites for SEO.